Children can benefit from dance lessons in so many ways; attending a dance class can prepare your child for school and the real world. 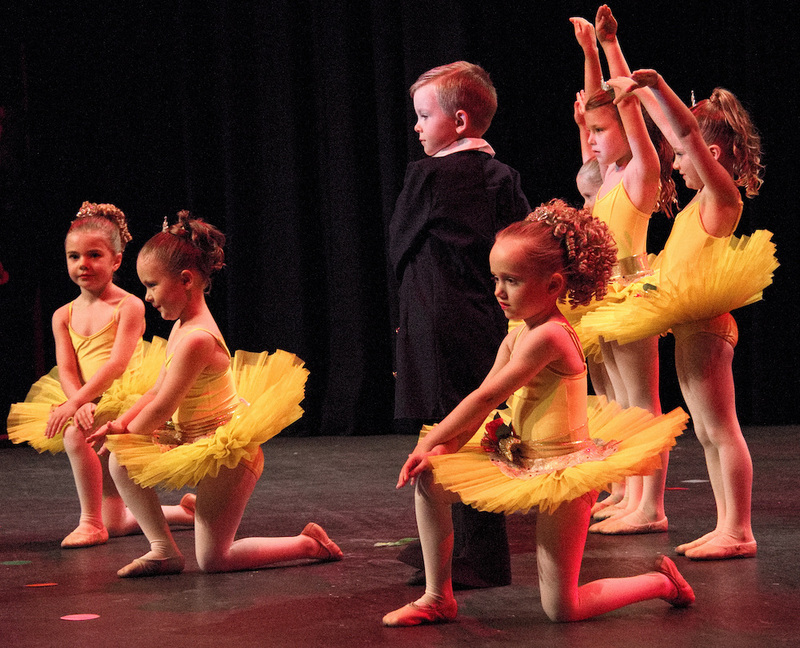 The structure of attending a dance class can enhance children's awareness and familiarity of a daily routine. They learn how to communicate and address their caregivers; making the transition to school life with more confidence and independence. When a child is young, learning new things is easier for them. A child who begins dance lessons at an early age is not only learning to dance, but gaining skills for life. 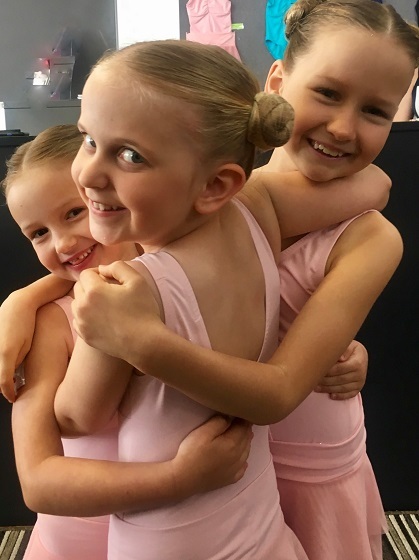 The young dancers need to focus on the moves to flow with one another while also maintaining a certain level of coordination and dancing with other students in the class. While the children focus on their dance moves, they will be creatively thinking how to execute their movements in a way that better works for their body. On top of this, many dance instructors will give the students in the class the opportunity for free movement that allows them to come up with their own moves. Learning to set goals in many types of environments teaches your child how to incorporate goal setting in even the most intense situations. This is great for their future schooling life. Dance lessons teach children to work in a group like setting. This is going to ensure that they learn how to communicate with others, especially in an environment where they need to work together to achieve one goal. This can help tremendously in their future and real-world situations. The benefits for young children who take dance lessons and how they may confidently transition to school life. 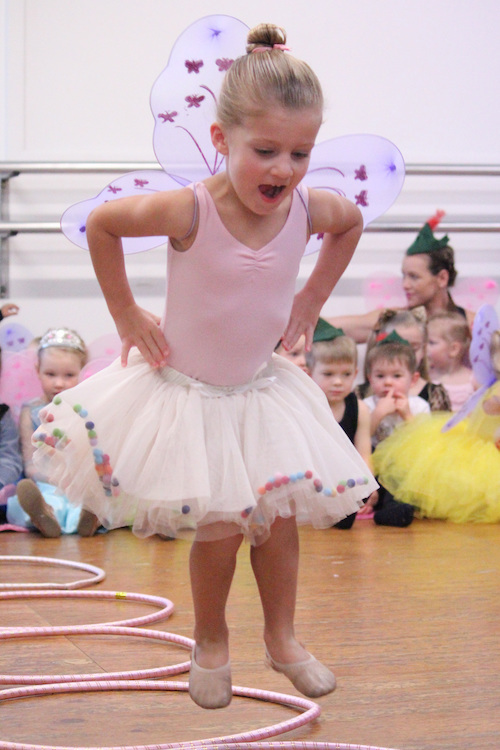 At Danzart we have a comprehensive Under 5's Dance Program - "Tiny Movers"
Come on in, take a look! We are like one big dance family here at Danzart. What you’ll find is a place that will capture your passion and value your efforts and commitment to being the best you can be. We dance for the love of it.